It’s not surprising that some in Alaska are once again discussing oil tax policy. Talking oil taxes is almost a state sport, with the tax system changing seven times in just the past 14 years. Given the tough budget conversation underway in our state, it’s not surprising that some people are once again trying to put oil taxes in the spotlight. Before we get too far down the road, however, let’s take a look at how we got here. 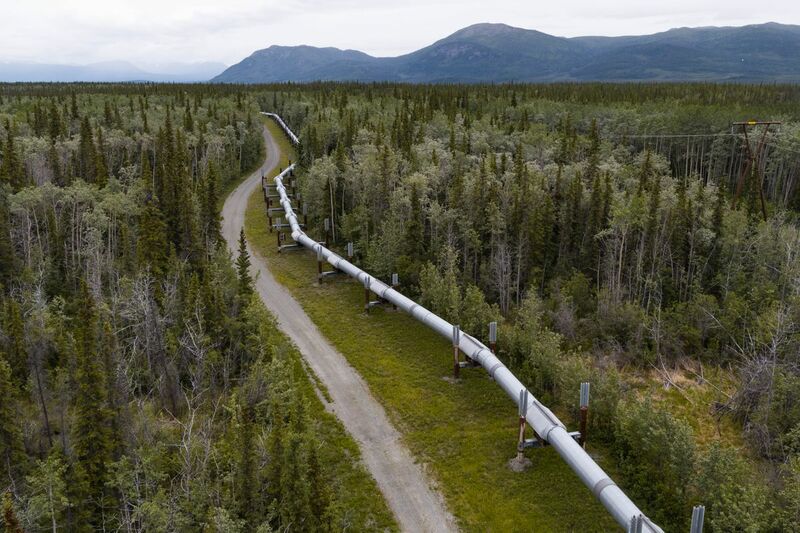 About a decade ago, alarms were sounding about continued decline in the trans-Alaska oil pipeline’s throughput, the amount of oil it moves to market. Alaskans were right to be concerned, as oil was, and still is, the state’s largest tax and royalty payer. Policymakers and citizens alike rallied around changing the tax structure to encourage more oil production and even upheld the new tax law in a statewide vote. This decision turned out to be the right move: the new tax policy stopped the dramatic decline rates. During the period of the old “ACES” tax regime (calendar years 2008 – 2013), oil production declined by 169,000 barrels per day, or 6 percent to 8 percent per year. This accelerated decline scared everyone. Fortunately, since the new law took effect in 2014, oil production has stabilized, holding steady in years of low oil prices. This was no easy feat, and represents billions of dollars invested in our state to make it happen. Even more telling: In the fall of 2012, the state forecasted that North Slope production in fiscal year 2018 would average 443,000 barrels per day. Thanks to that significant investment focused on more production, North Slope production actually produced 518,000 barrels per day for fiscal 2018, an increase of 75,000 barrels per day over what had been predicted. More production means more revenue for the Permanent Fund and key essential services -- a win for all of us. We understand oil tax policy is complex and hard for even seasoned experts to understand. But the key takeaway is that our current tax structure is performing. It helped stop the accelerated oil production decline, encouraged new investments in Alaska and re-established the state as a competitive oil basin. Forty-plus years ago, Prudhoe Bay was the largest oil field in North America, and the Goliath of the industry. During this period, Alaska pumped enough oil to give even mega-producer Texas a run for its money, and we even beat them a few times. Flash-forward to today, and Alaska has more competition than we ever imagined. No one could have predicted the flood of new oil coming from the Permian, Bakken and other basins in the Lower 48. Alaska still offers a lot to investors, but we’re certainly not the only option – instead of being second in oil production like in our heyday, we now rank sixth among the U.S. states. We must remain competitive, or we will slip even further behind. That said, Alaska is back on the map. Not only because our current tax structure drives investment, but because recent, new discoveries have caused the North Slope to be reclassified as a “Super Basin.” That designation is given only to oil fields that show enormous potential. No longer an area in inevitable decline, the Slope is once again strutting its stuff, showing off just how huge a resource it really is. While the state has huge issues to resolve this year, the standard oil tax fallback isn’t the answer. Changing oil tax policy yet again, without factoring in the need to remain competitive, would send the wrong signal to investors and stall the positive momentum we’re seeing in the oil fields. So, before we let a few get us wrapped around the axle on oil taxes again, let’s think about how we got here, and what kind of policy achieves what most Alaskans want: more oil production, more economic growth and more Alaska jobs. Kara Moriarty is the president and CEO of the Alaska Oil and Gas Association.